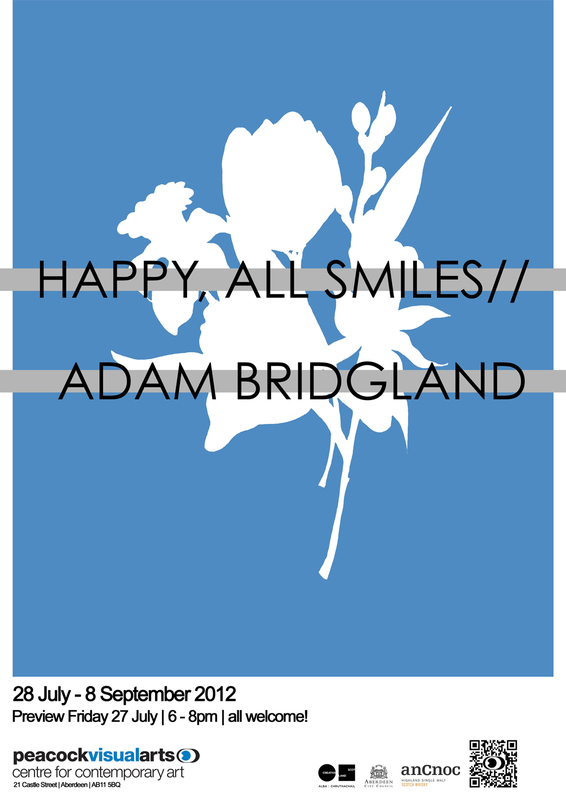 This coming Sunday, the 8th September, is the last day of my exhibition Happy, All Smiles at Peacock Visual Arts. If you are in Aberdeen over the next few days please drop in and take a look before it closes. Thank you also to those of you who have already visited the show. Some of the show works will travel on to the space at the Belmont in Aberdeen after the exhibition close.